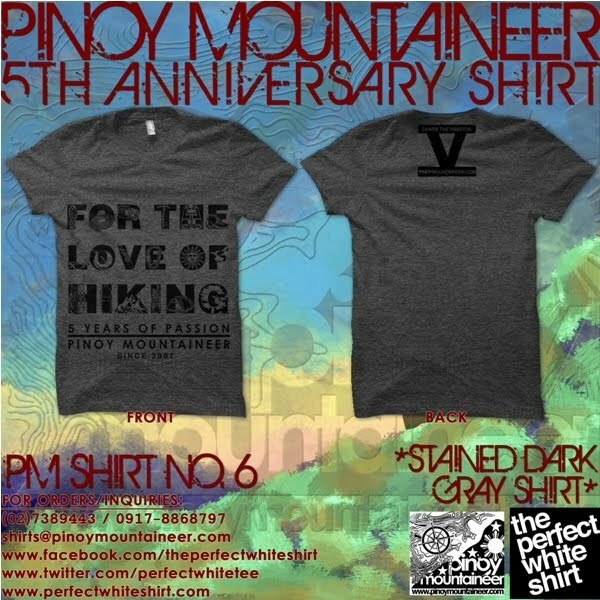 Celebrate five years of PinoyMountaineer with Shirt no. 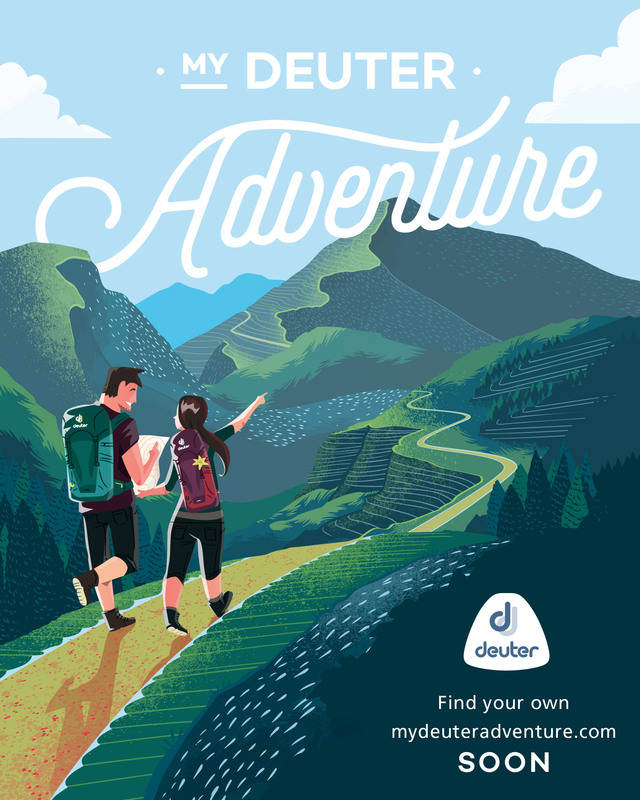 6, “For the love of hiking”! 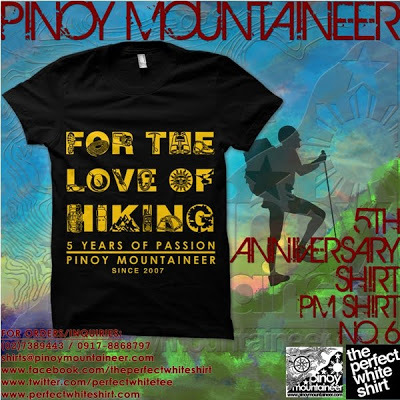 This year, PinoyMountaineer.com will celebrate five years of passion, of adventure, and of sharing the knowledge and experience of hiking in the Philippines! In commemmoration of this landmark event, I am pleased to announce the release of Shirt no. 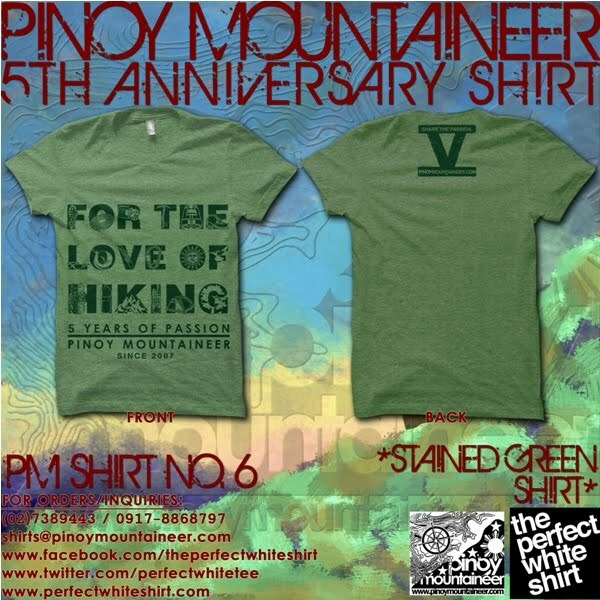 6, “For the Love of Hiking”, this week in all The Perfect White Shirt stores for 350 pesos. 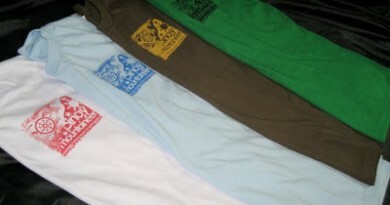 The shirt comes in four colors: Black with Gold print, Royal Blue, Stained Green, and Stained Dark Gray. Inscribed in the letters in front are various things that define hiking: from the footstep that we have to take to begin our journey, to the tree that symbolizes one of the end-goals of the journey: to appreciate, then to protect the nature we experience. The shirts will initially be available in all The Perfect White Shirt stores (see store locations below) but it will soon be available in new locations following our forthcoming agreement with major outdoor shops nationwide! The official release date is March 30, 2012. You may also order them ONLINE through shirts@pinoymountaineer.com! Just email us! Since these are LIMITED EDITION shirts, we will be accepting PRE-ORDERS so that we may reserve shirts for you already. Pre-ordered shirts may be acquired through PICK-UP in any preferred The Perfect White Shirt Branch (Glorietta, Trinoma, Market!Market!, Alabang Town Center, Robinsons Place Manila) or thru SHIPPING/COURIER. The numbered PinoyMountaineer Shirts are the visual representation of the outdoor spirit that we envision and cherish; they are the canvas by which we express and attempt to capture, then share, the beauty and adventure that we experience in and with the mountains. 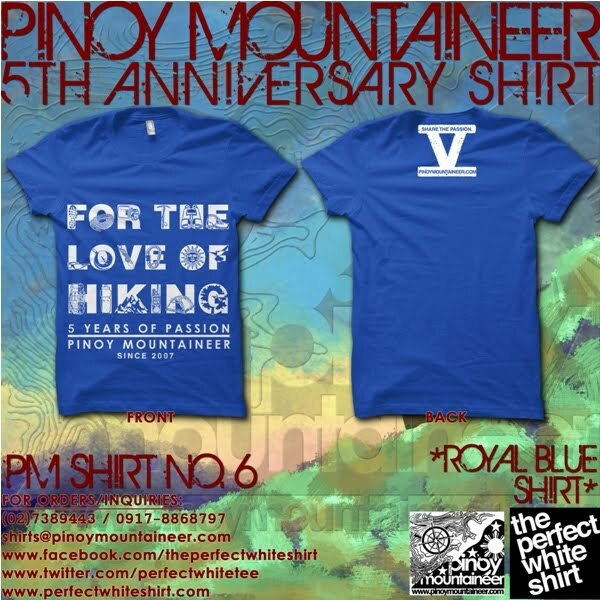 By collecting these shirts, you are also supporting the advocacy of the website of promoting Philippine mountains! New stocks of PinoyMountaineer shirts now available at The Perfect White Shirt branches! Shirt no. 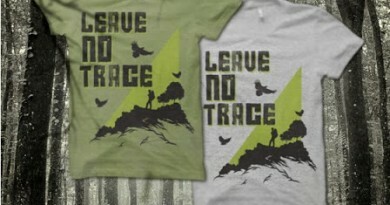 10, “Leave No Trace” now available! 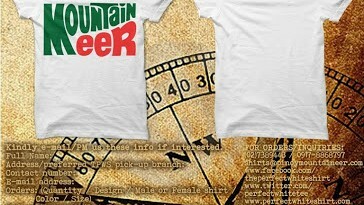 Limited Edition PinoyMountaineer Shirts now available! 1 Comment on "Celebrate five years of PinoyMountaineer with Shirt no. 6, “For the love of hiking”!" I want one, blue, and i will soon arrive to claim what you promised =D Oh, Size ladies M. for Lady M!